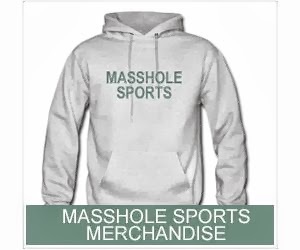 Masshole Sports: Really, Maple Leafs? Really? I mean, really? They chose a picture of Tyler Seguin looking like he is about to piss his pants? I see what theyre doing. 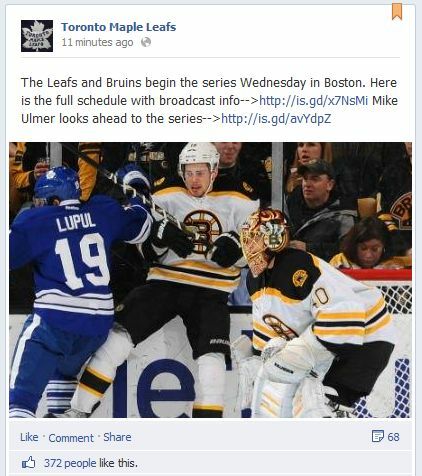 Theyre trying to make the Bruins look like pussies and make themselves look like tough guys. The propaganda isnt going to work. This is a great matchup for the Bruins. Period.